Danny Motyka is the General Manager of Aurora Vie (Aurora’s first licensed site in Quebec). After graduating from the University of Victoria with a BSc in Chemistry (honours), he joined Aurora’s operations team and has since held positions as Lead Cultivator and Production Chemist. 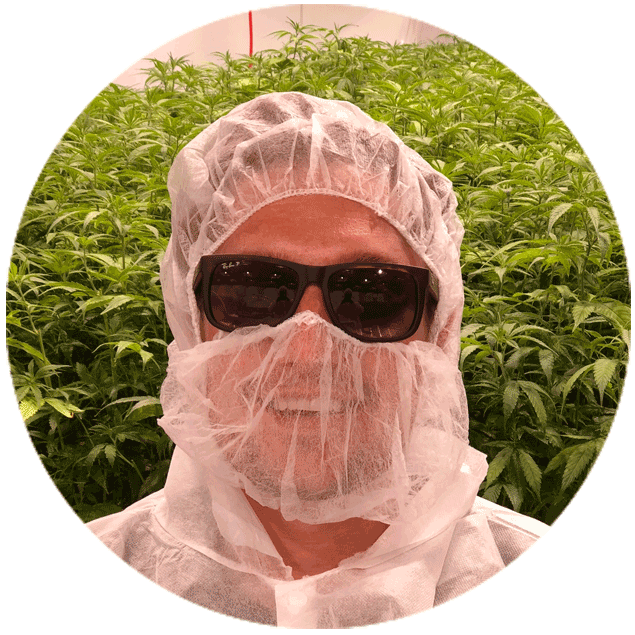 Danny has contributed to the development of Aurora’s cultivation practices, the installation and qualification of analytical instruments, and has led the development of the Aurora Vie facility. Danny has long been a passionate proponent of other alternative medicines, actively supporting organizations such as MAPS (Multidisciplinary Association for Psychedelic Studies), co-founding a student-run club through the University of Victoria, VAPS (Victoria Association for Psychedelic Studies), and volunteering with harm reduction services offering counselling and confidential drug checking for nearly a decade.